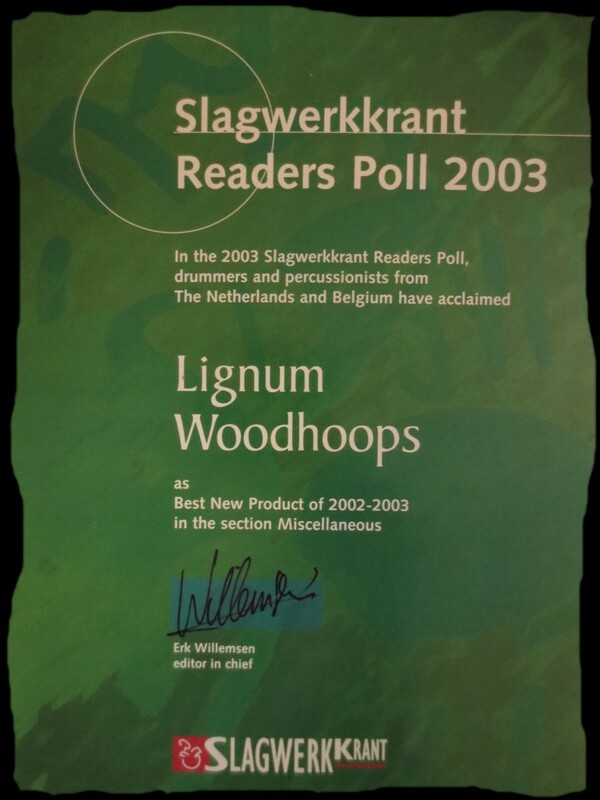 Lignum Drums was the original designer of the first diecast-profile woodhoops in 2002. 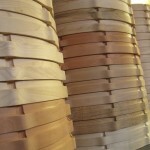 For many years I made them out of segment blocks glued together with a strong finger joint. 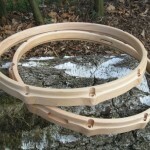 All Lignum hoops are now made with a solid steam bent system ! 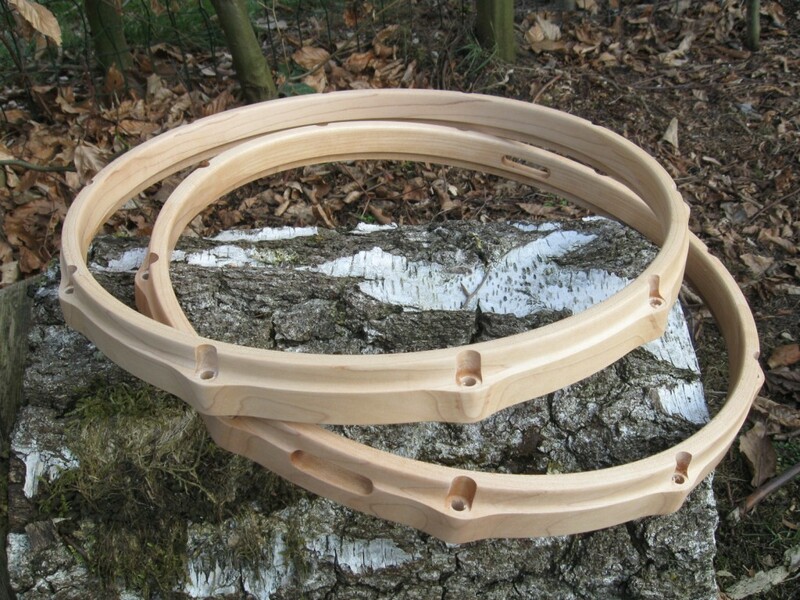 Lignum steam bent hoops are still fully handmade ! 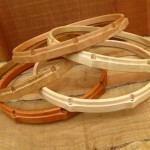 I don’t need CNC to make high precision !! 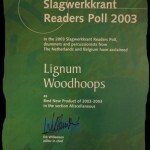 Lignum hoops measures are made according to the industrial standard and fit any existing snare drum. 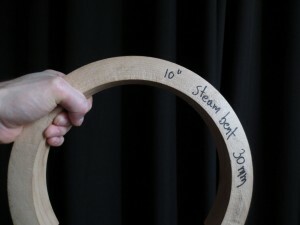 a solid maple blank 30mm thick steam bent into 10″ diameter ! !